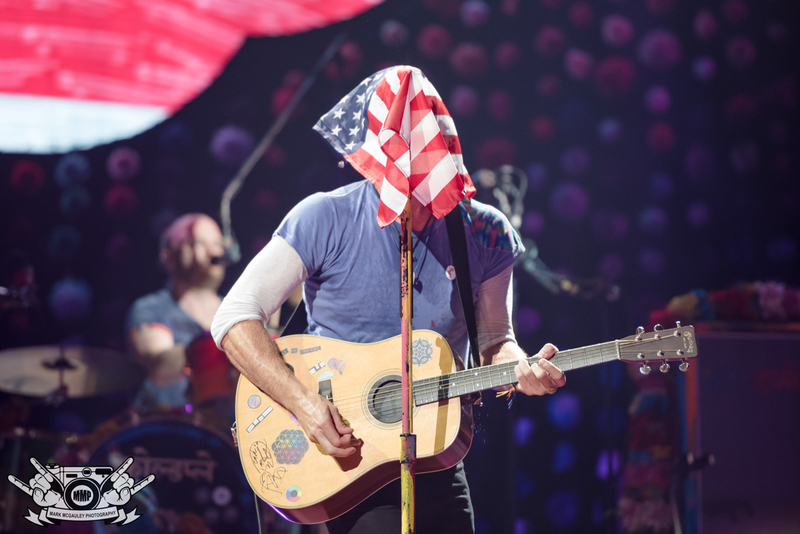 August kicked off in Buffalo, NY with one of the hottest tours of the summer. 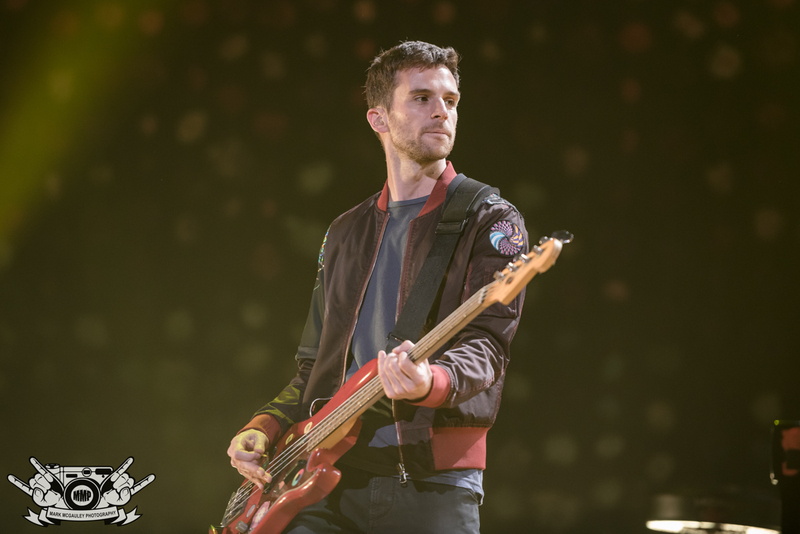 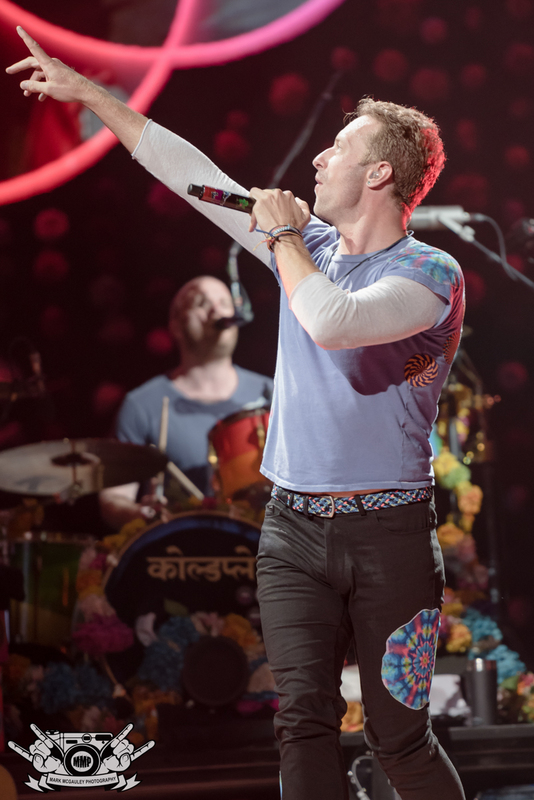 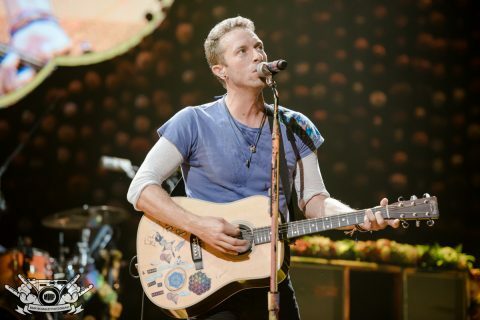 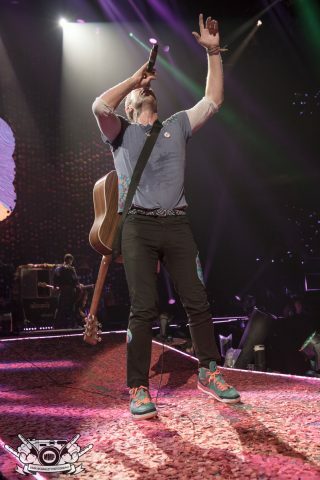 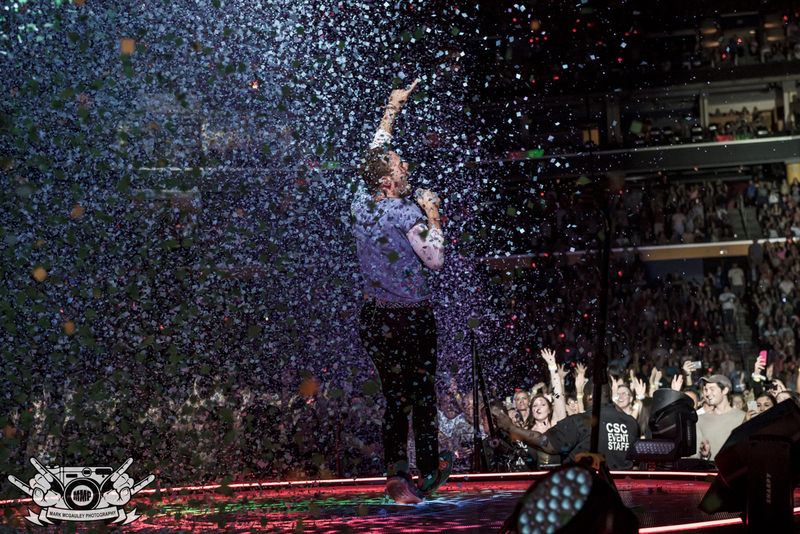 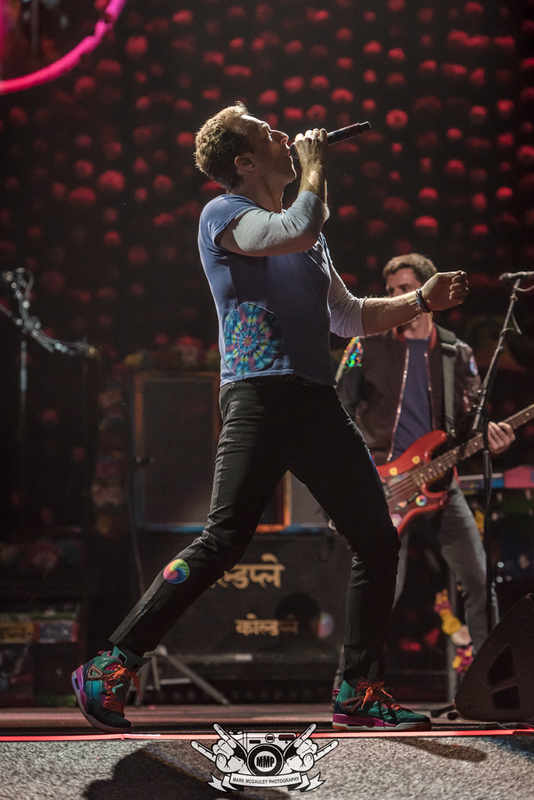 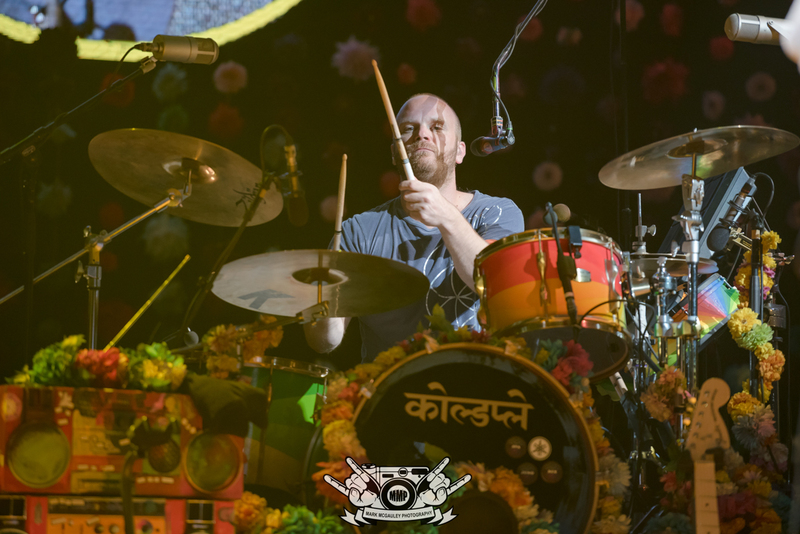 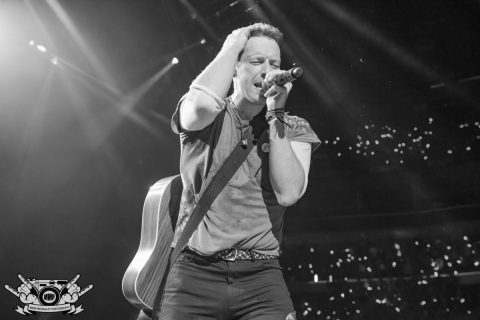 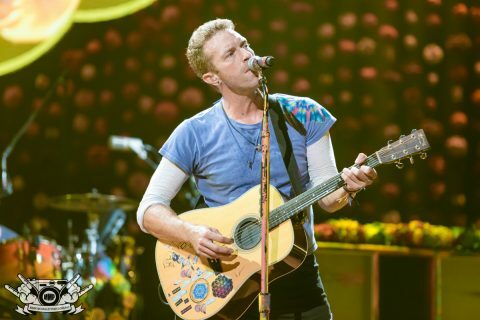 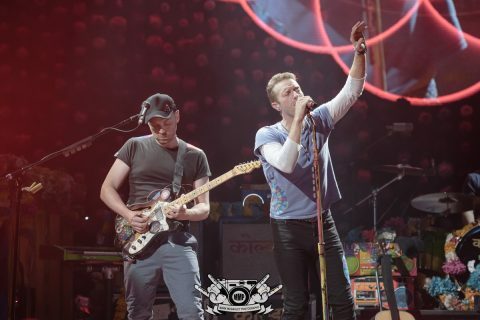 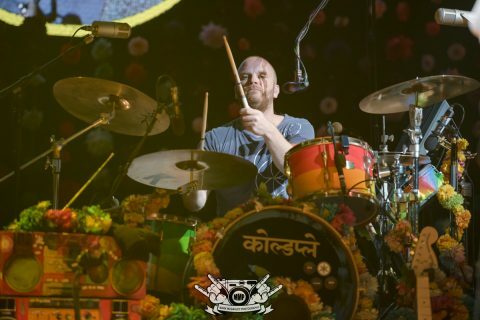 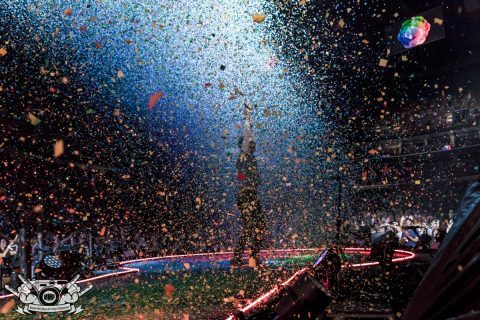 British alt-rock giants, Coldplay brought their “A Head Full of Dreams Tour” to the First Niagara Center. 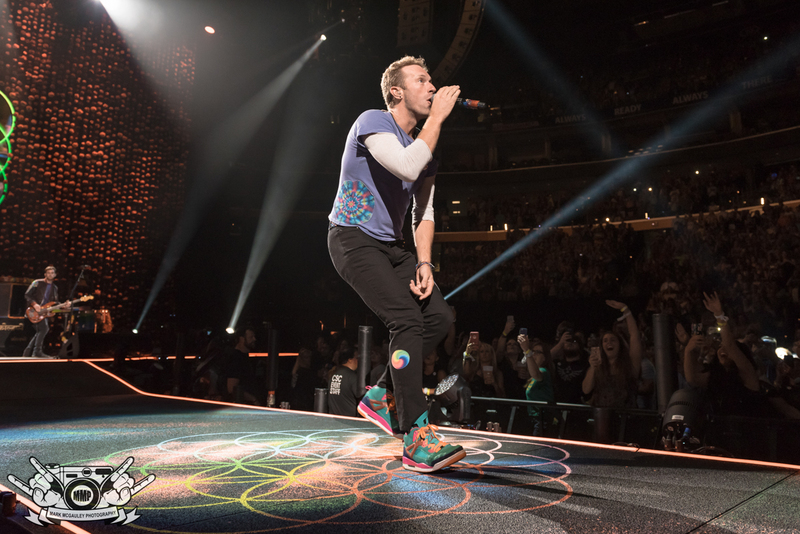 The home of the Buffalo Sabres was jam-packed before the openers Foxes and Alessia Cara even took the stage. Audience members sported light-up wristbands that filled the First Niagara Center with a magnificent glow. The night’s set featured a fantastic laser light display as well as tons of confetti blasts that filled the area with bits of yellow and red. 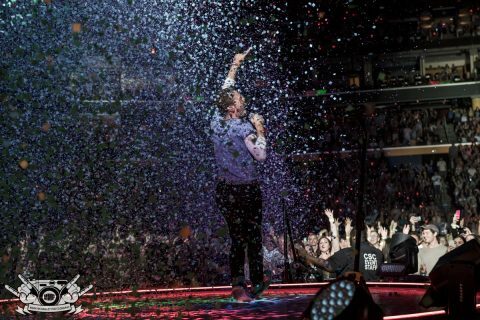 This certainly isn’t a tour to skip over for both Coldplay fans and for people looking to see an incredible live show. 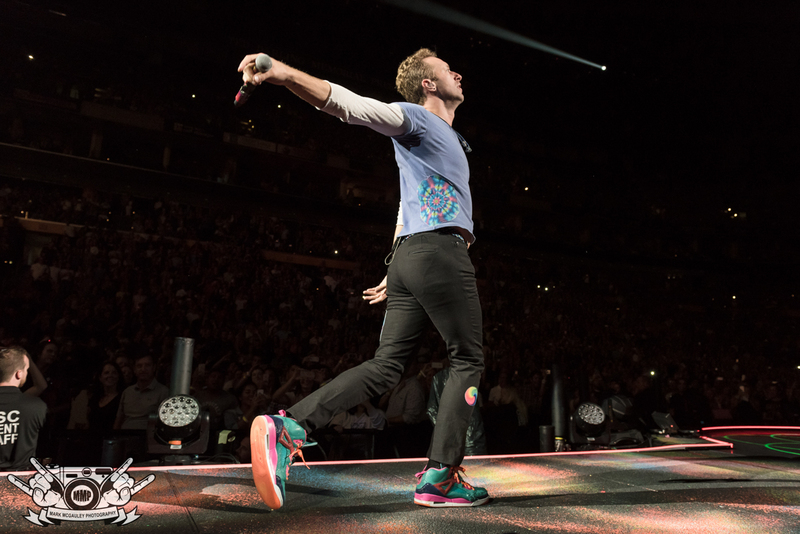 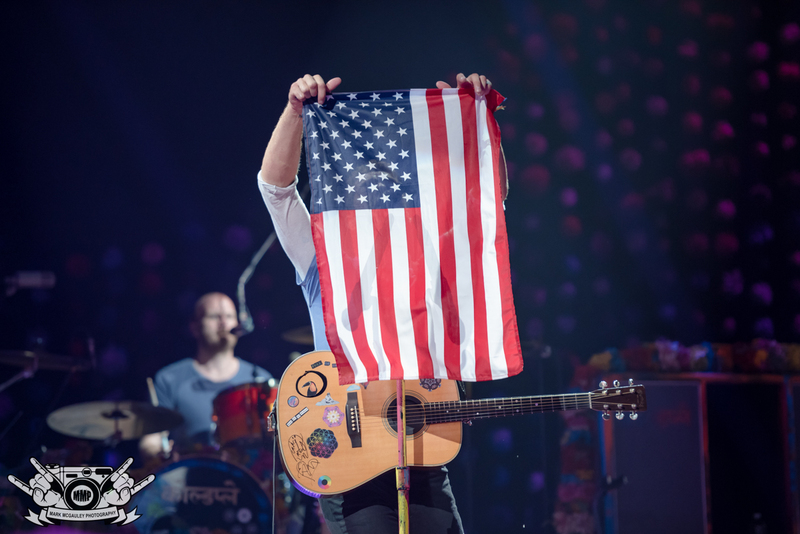 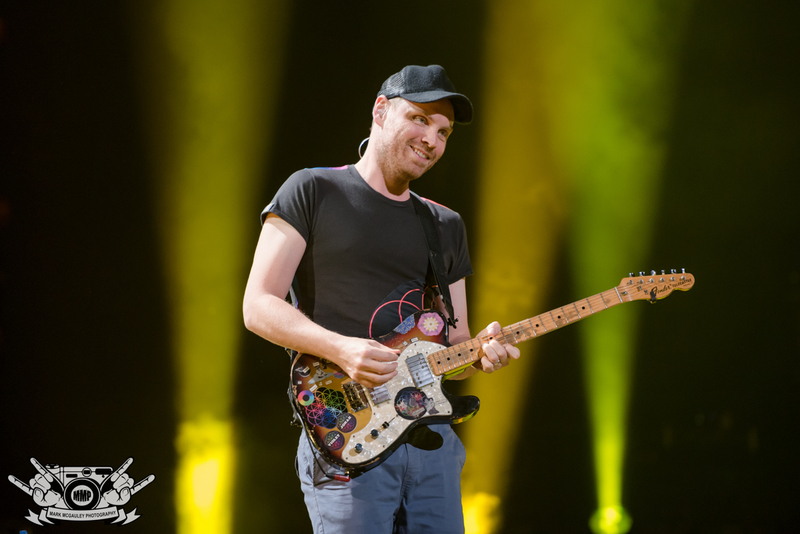 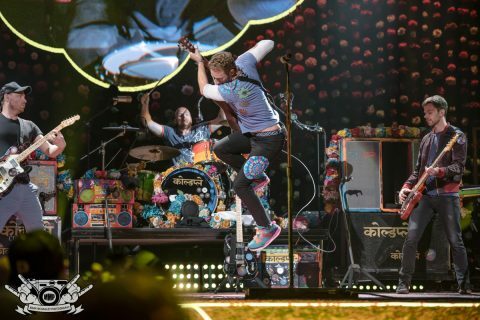 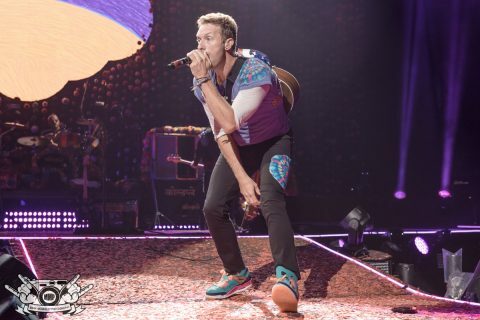 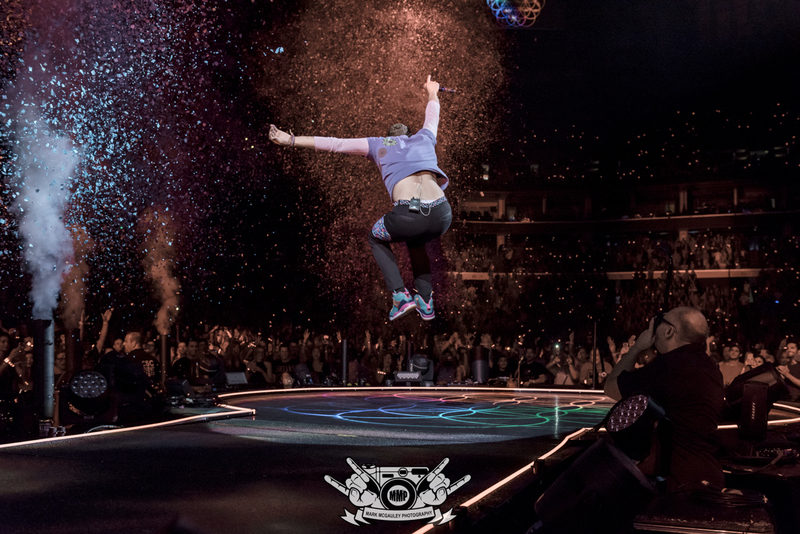 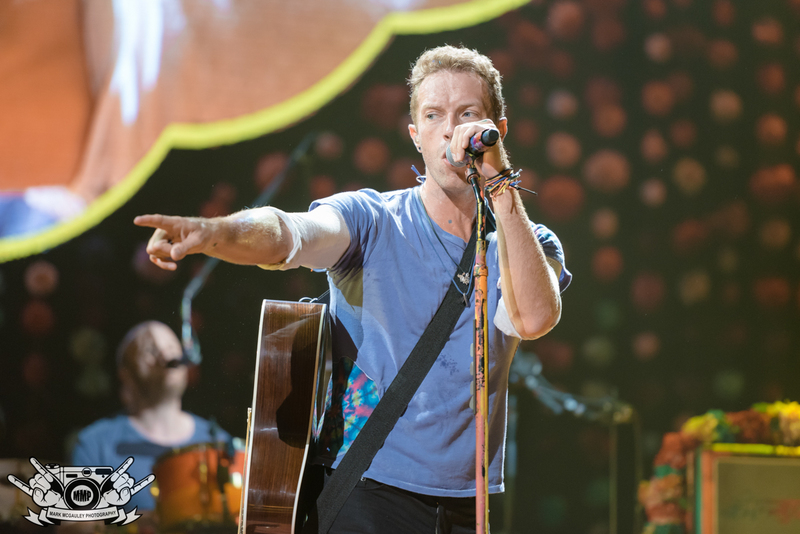 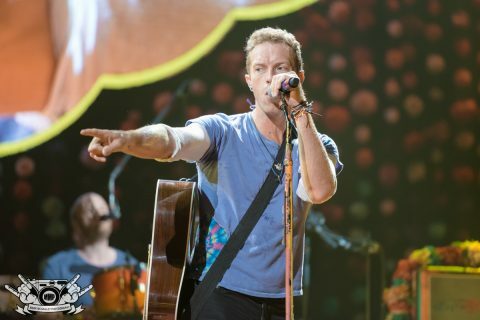 Coldplay continues their US tour through the end of August and wraps up on September 3rd in San Francisco.